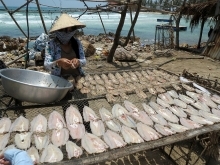 (VEN) - Cao Bang Province is calling for bigger assistance from the national industry promotion program to improve and diversify industry promotion projects, and enlarge their impact on rural industry development. From 2014-2017, Cao Bang Province was allocated VND3.77 billion for industry promotion, including VND1.5 billion from the provincial industry promotion program and VND1.27 billion from the national program. The provincial Industry Promotion Center implemented 33 training, modern equipment and machinery application, and technical demonstration model projects using the allocated capital. 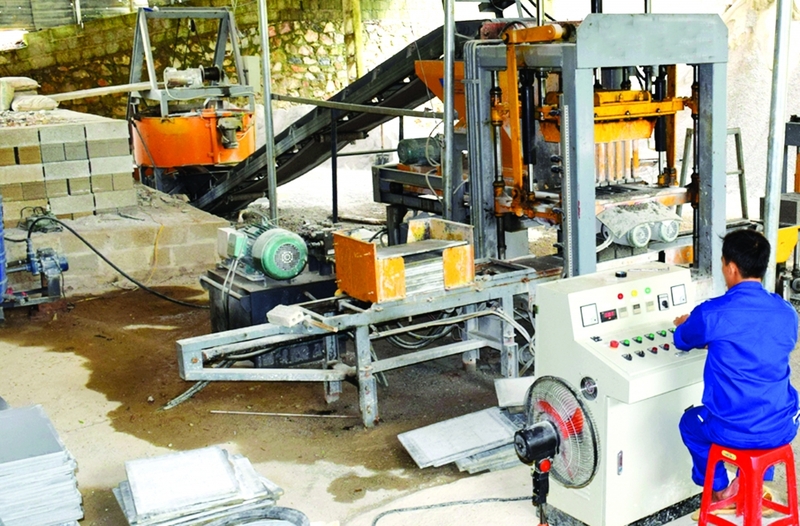 The Cao Bang Province Department of Industry and Trade said that in recent years, industry promotion projects in the province have improved qualitatively and helped many rural industrial establishments renovate technology and equipment and increase sales. 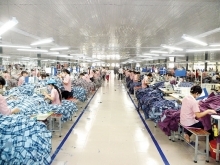 However, the industry promotion capital that Cao Bang received is insufficient compared with the needs. 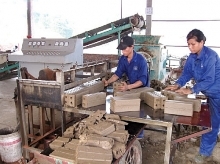 Most rural industrial establishments in the province are small and micro-sized and they are encountering difficulties in accessing capital and technology. It is thus hard to find qualified candidates in the province to benefit from industry promotion assistance. Industry promotion for craft villages located in the province’s struggling districts of Bao Lac, Bao Lam, Thong Nong and Ha Lang remains difficult. Some provincial localities are unmindful of industry promotion, and enterprises there haven’t taken the initiative in project preparation. The problems have made Cao Bang industry promotion less effective than expected. Industry promotion projects in the province need to be diversified and have broader positive impact on rural industry development. 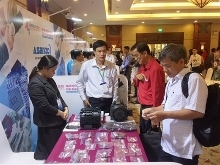 The Cao Bang Province Department of Industry and Trade has asked the Industry Promotion Center to help improve industry promotion project preparation and implementation. The province will prioritize farm produce and forest product processing, non-baked material production, mechanical fabrication, and traditional and new occupation development projects, and projects associated with the new rural area development program. The province will also implement industry promotion through the media, develop and improve its industry promotion workforce, and encourage capable enterprises to apply scientific and technological solutions such as technology renovation. The department said the province needs additional assistance from the national industry promotion program to implement big projects. Provincial authorities will suggest credit and administrative service policies, and prioritize projects for advanced technology application in the province’s potential industries.